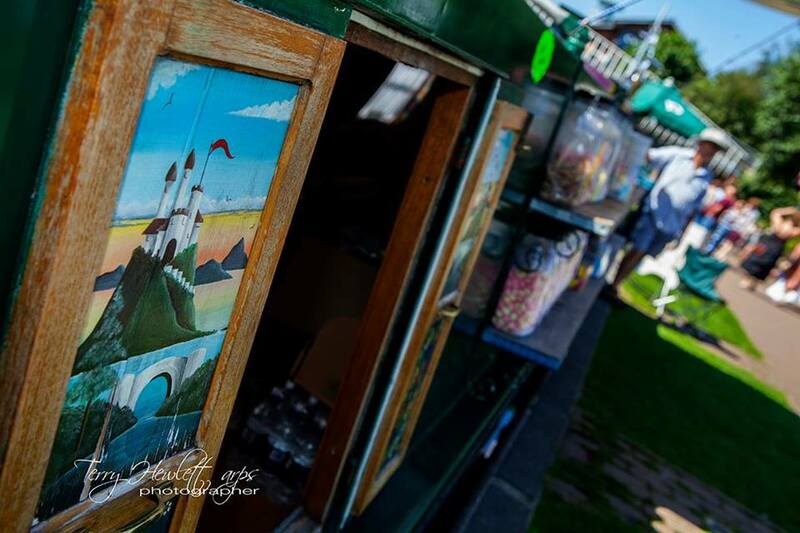 There will be a floating market at Devizes Wharf this weekend, Saturday 1st and Sunday 2nd September 2018 to coincide with the Devizes Carnival. There will be a mix of boats selling traditional canal crafts, hand made art, clothes and jewellery, food and drink and much more. Opening hours are 12pm to 6pm. This entry was posted on Tuesday, August 28th, 2018 at 9:25 pm	and is filed under Community. You can follow any responses to this entry through the RSS 2.0 feed. You can skip to the end and leave a response. Pinging is currently not allowed.